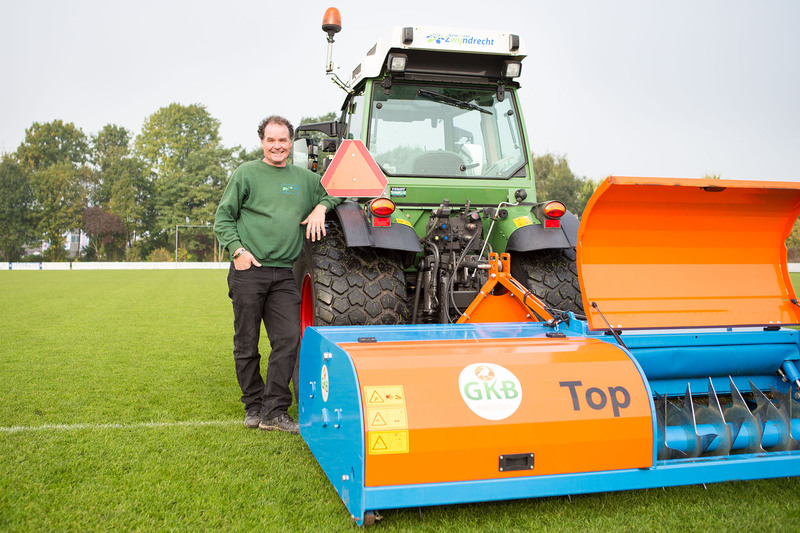 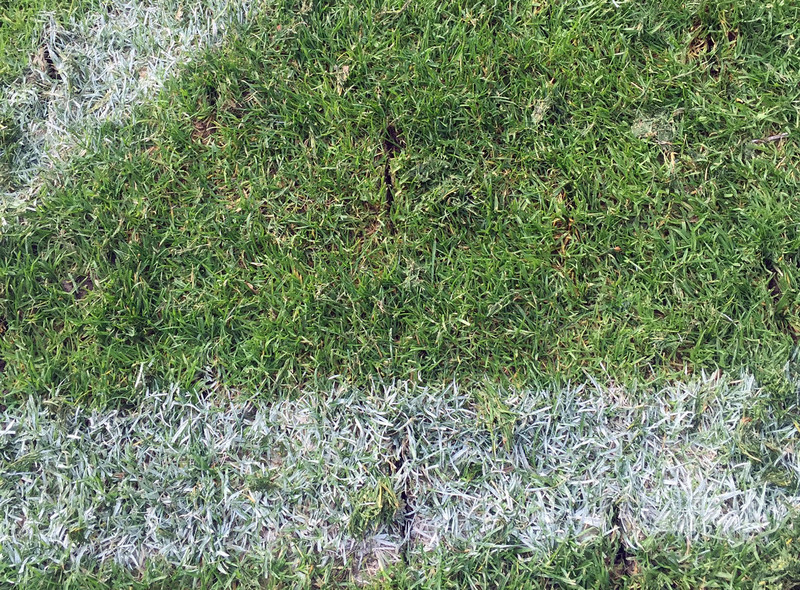 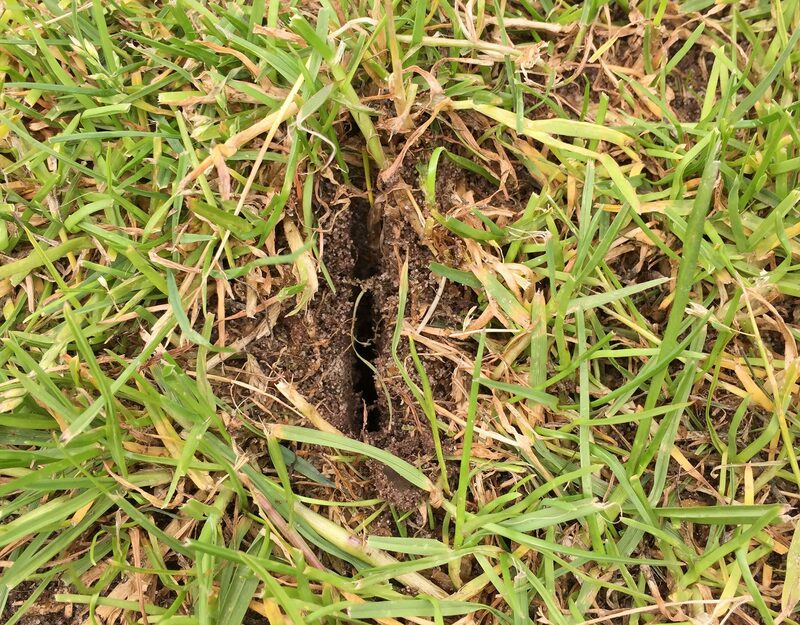 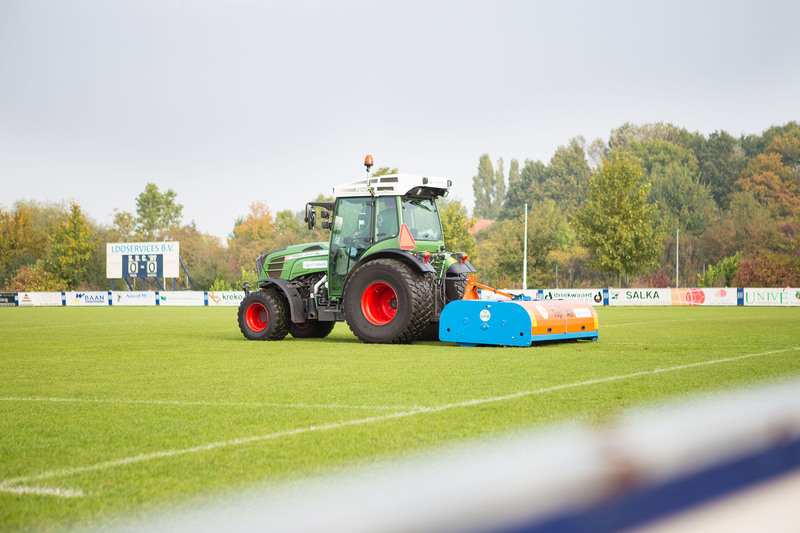 Within the similar operation there is also a possibility to level out the sports pitch. 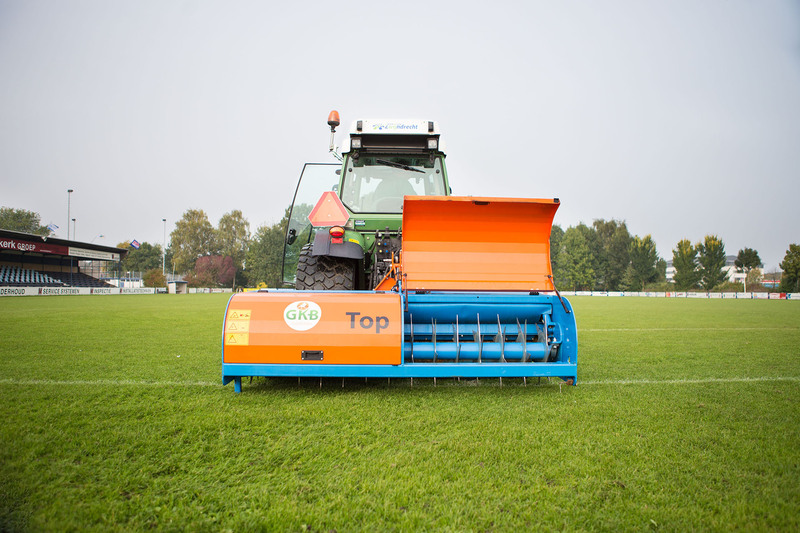 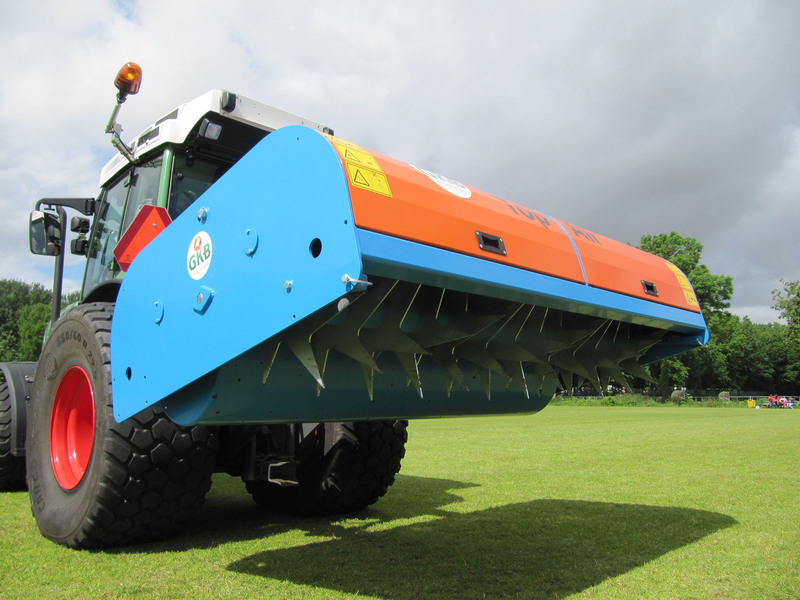 The pressure roller is hydraulically adjustable, this allows you to aerate and level the pitch or to execute the operations separately. 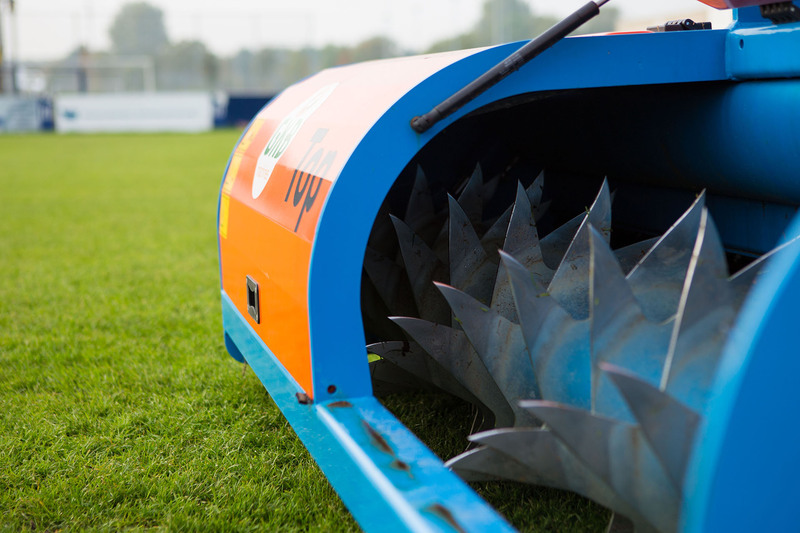 In addition, you are also able to fill the pressure roller with water.